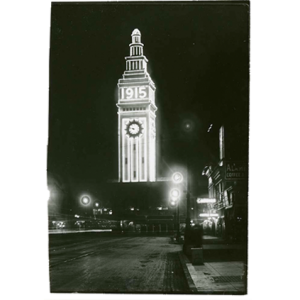 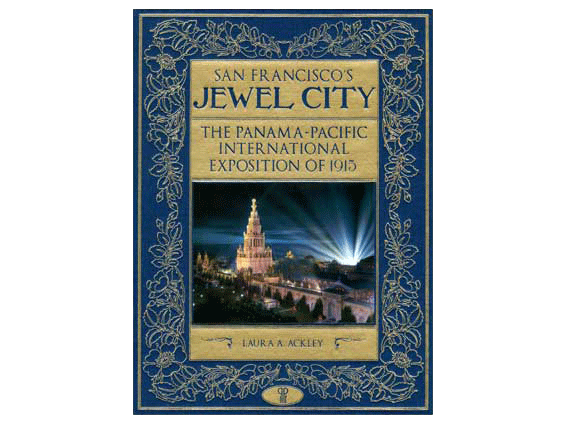 Immediately following the ceremonial re-lighting of the Ferry Building, join author Laura Ackley for a presentation on her book San Francisco’s Jewel City. 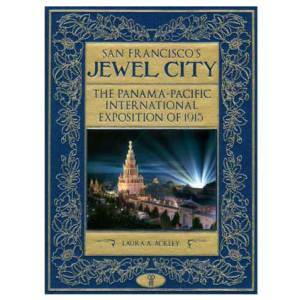 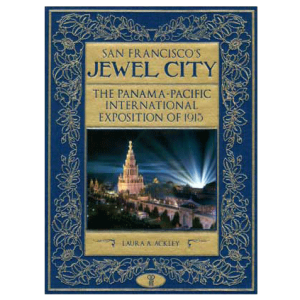 Laura Ackley, author of San Francisco’s Jewel City, will present her audio-visual program on the "People of the 1915 Panama Pacific International Exposition." 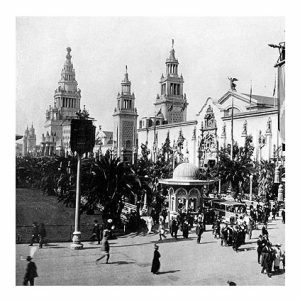 A richly illustrated panoramic tour of the PPIE from its historical inception to grand opening featuring its magnificent architectural and technological features, thrilling exhibits, diverse cultural dioramas and events, and the extravagant spectacles that drew hundreds of thousands of attendees over 10 months.